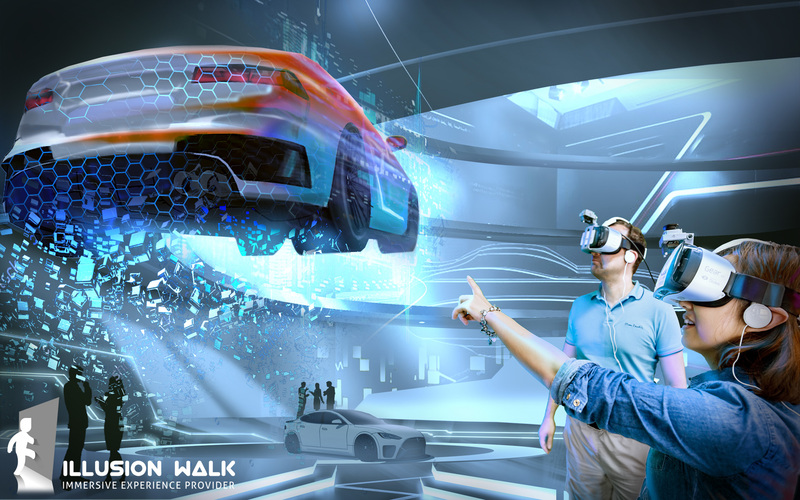 Business Applications | Illusion Walk Berlin the Virtual Reality Immersive Experience Provider. 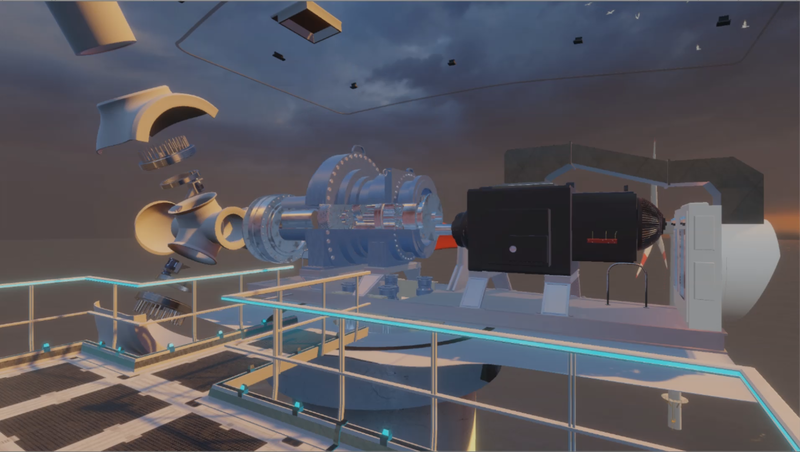 Large-scale, multi-user VR platforms are the state of the art approach for training, presentation or workflow visualisation in many different businesses and industries. We are a VR experts company, specialized on walkable VR platforms for multi-user applications and games. The modular structure of the Immersive Deck allows for optimizing it toyour needs. We can support any aspect of your VR project and offer advice on the countless technologies available and upcoming. It is our goal to help you achieve the best solution regarding quality, stability, safety, and costs. In our VR lab, we test the newest available technologies, interaction mechanics, and 3D visualizations. We offer consulting, customized decks, content and fast, reliable service within Europe.